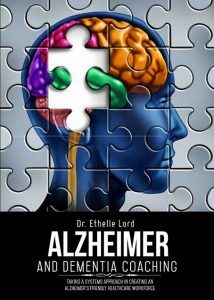 Maine writer Dr. Éthelle Lord will share her unique approach to Alzheimer’s and dementia care when the University of Maine at Presque Isle hosts her for a reading and book signing on Thursday, Feb. 9, at 1 p.m. in the Campus Center. 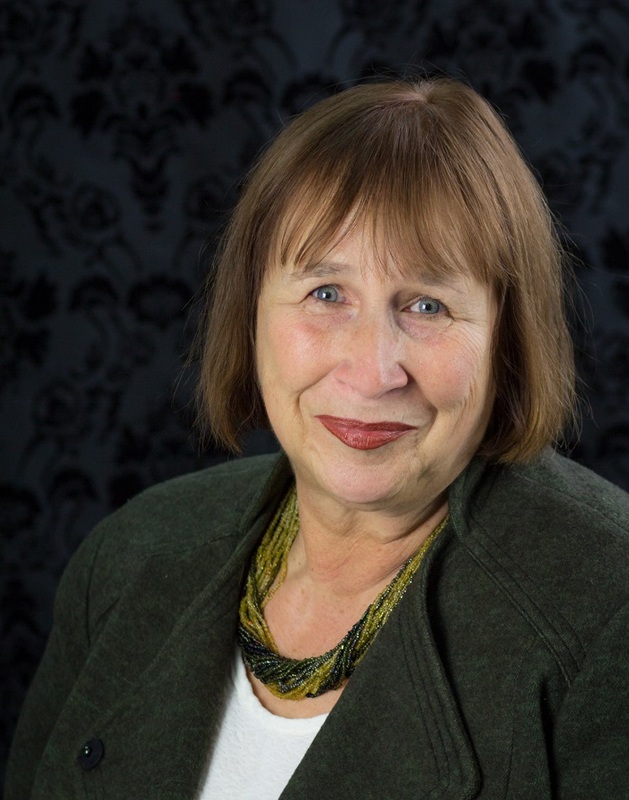 She will read from her new book Alzheimer and Dementia Coaching: Taking a Systems Approach in Creating an Alzheimer’s Friendly Healthcare Workforce. This event is free and the public is invited to attend; refreshments will be served and attendees are encouraged to stop by early for a short social time starting at 12:45 p.m.
Dr. Lord is the President and Founder of the International Caregivers Association (ICA), a professional Alzheimer/Dementia Coach, and a UMPI alumna. 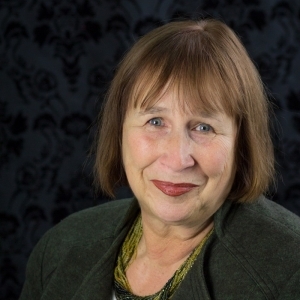 Her vision is to change the course of dementia care by initiating and supporting change in all regions of the world through training and education. Her book points to the immediate need for a systems approach in dementia care today—one that includes the family care provider, an Alzheimer’s coach at the hub of the healthcare wheel, and the need for a standard in dementia care training. The book includes an overview of the dementia-care crisis in America and the world, basic dementia-care skills everyone needs to learn and apply, and a training outline that covers the width and breadth of Alzheimer’s/Dementia coaching, offering information that is useful for families, students, and professionals alike. Alzheimer and Dementia Coaching is unique in that, in order to write it, the author spent more than a decade experiencing, researching and teaching others how to first provide care in the home and then care for someone who is placed in a care facility. The book reveals the five types of caregivers and the caregiver fatigue timeline, so caregivers can prevent burnout. Dr. Lord earned her Bachelor’s degree from UMPI in 1987, her Master’s of Education in Counseling from the University of Maine in Orono in 1992, and her Doctorate of Management in Organizational Leadership from the University of Phoenix in 2010. She has served as president of the Maine Gerontological Society for two terms and has worked as a professor of Organizational Behavior at several universities. Dr. Lord resides in Mapleton and is married to Maj. Larry S. Potter, USAF retired, who was diagnosed with Vascular Dementia in January 2003, following triple bypass surgery in 1999. She has 12 years of experience as a “pack leader” for her husband. Copies of the book will be available for purchase at $15 each. To order the book directly from the publisher, visit https://goo.gl/OQO3S5. For more information about this event, please contact the Office of Community and Media Relations at 207-768-9452 or email umpi@maine.edu.